There are a great many good people in South Dakota who truly want to begin healing the wounds of the past between the tribes and the white people. Efforts are always being made to have discussions on racism, or to increase cultural understanding by bringing in dancers and sharing meals. But, there is always something that is unspoken, that is seldom, if ever, mentioned. Whoa! That is precisely why there needs to be many discussions about this one topic. This is what happens when misinformation or no information is given. The usual reaction that most people have when learning about the time when Hitler ordered all the books in Germany be wiped clean of any information about the Jews is outrage. He was tampering with history and leaving out a major part of the truth. How many Americans would ever think such a thing would happen in “the land of the free and the home of the brave”? Yet that is precisely what has happened, and continues to happen with the lack of information about Native Americans. Same,same. 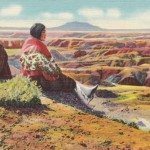 For those people living in South Dakota, and particularly western South Dakota, why were you not taught about the Fort Laramie Treaty of 1868 and the 1980 Supreme Court decision? Let’s try to put this in another perspective. If a child is kidnapped, how much money is a child’s life worth? How much money should be paid for the return of the child? What if the police found the kidnapper, and the baby was alive, but the court said, rather than return the baby, we are awarding the parents $5 million? (I realize in this crazy day and age there are some people who would consider taking the money.) What would you think of those kinds of parents? What kind of parents would trade a child for money? Many people believe that a child is a gift from God. What if you were given a gift from God that you were to take care of just as if it were a precious child? What is someone stole that gift and the courts said to you that you were to take money instead of having the gift returned? 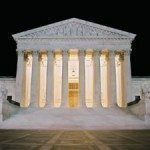 What if there was no other court to go to? What if there was no other way to appeal the decision? How much money could pay for a gift from God? Could you accept the money? What would God say to you when you were face to face? Moral questions. 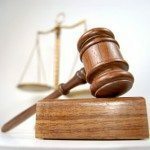 Moral questions and in this case, legal questions. 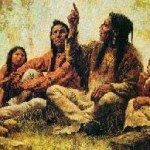 In the place of the words, “gift from God,” in the previous example, replace them with the name that the actual “gift from God” was called by the Lakota and many other Native American people, “the Black Hills.” Now we have a base, a foundation, a point from which to start talking about the Fort Laramie Treaty of 1868 and the US Supreme Court decision of 1980. 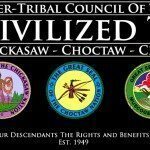 True reconciliation between the white people and Native American people can only begin when the paramount concept and issue is understood and settled. Choosing not to talk about it will not make it go away. The moral and spiritual implications are too important for anyone to ignore. 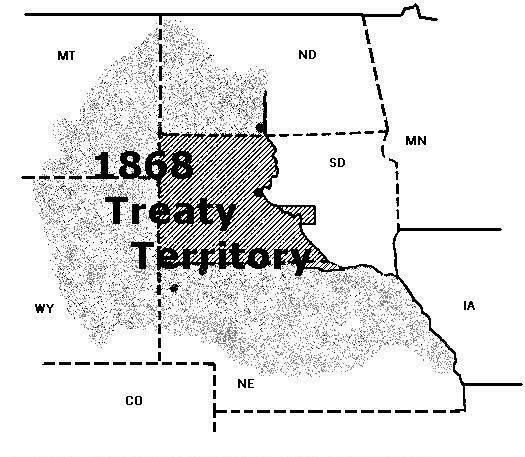 Briefly, the Fort Laramie Treaty of 1868 stated that all the land in western South Dakota and huge portions of Wyoming and Montana would be Indian Land forever. The Supreme Court decision of 1980 upheld this treaty as valid but also awarded “just compensation” in the form of money for the subsequent stealing of the Lakota Lands. The Lakota Nation has refused to accept the money maintaining that their Land was not and never will be for sale. The following web sites are recommended by me. Charmaine White Feather does not (necessarily) endorse them. I honor her words and thank her for them.